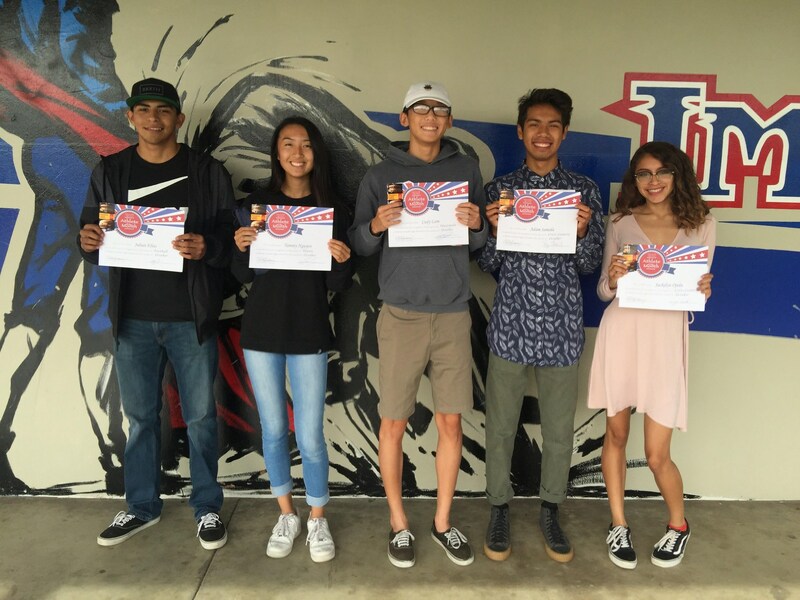 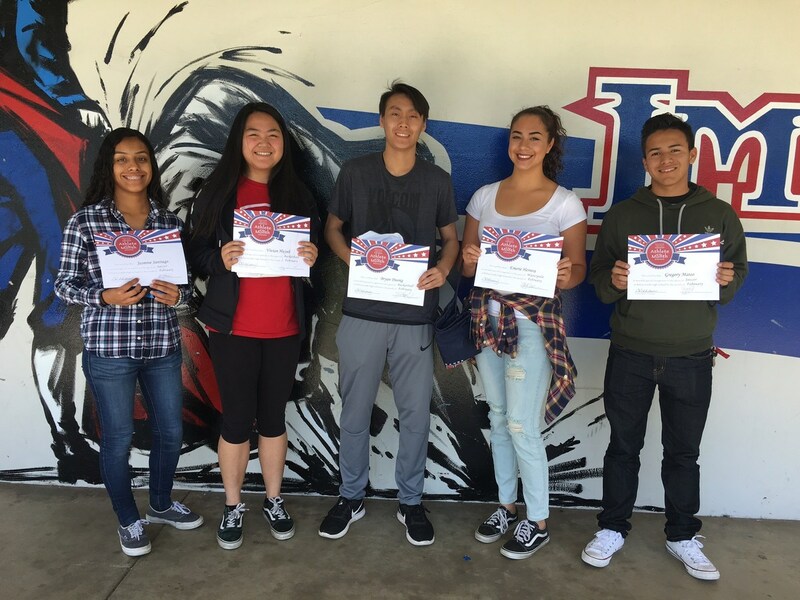 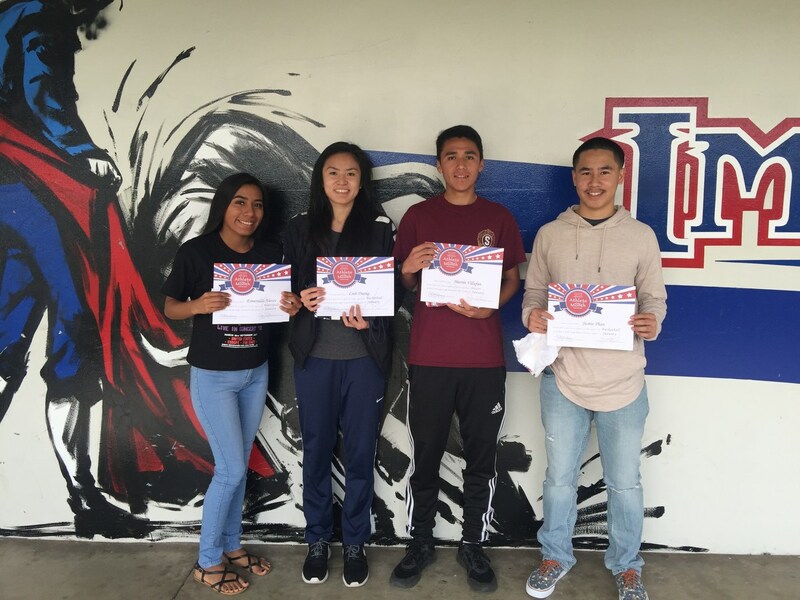 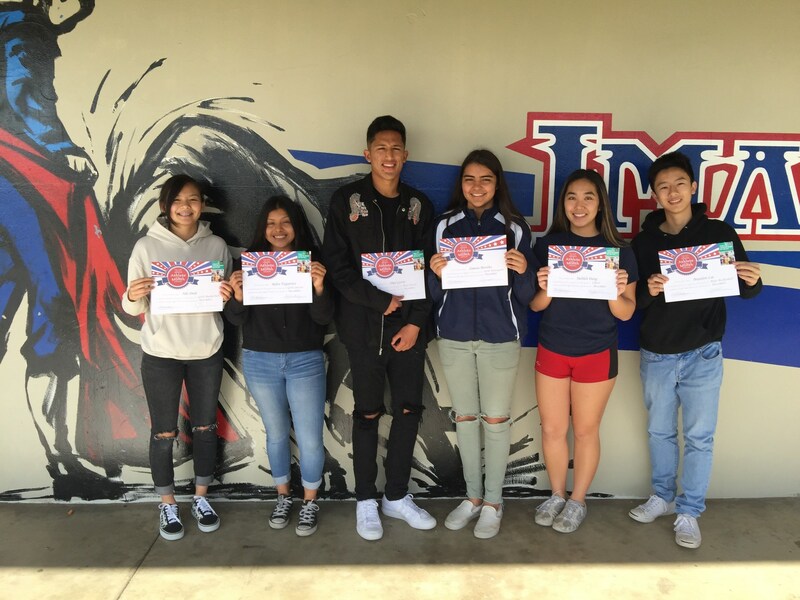 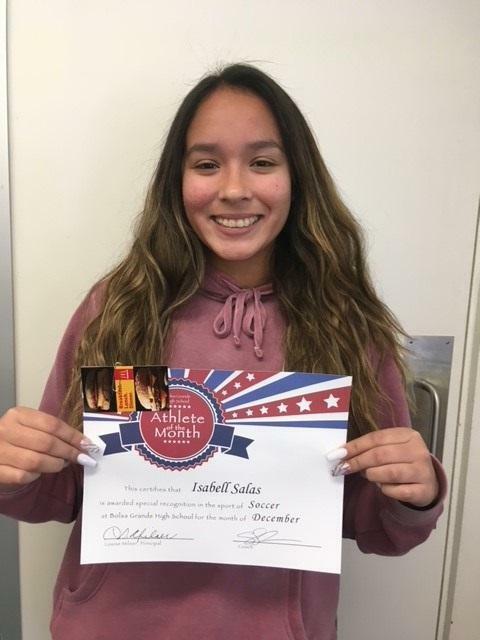 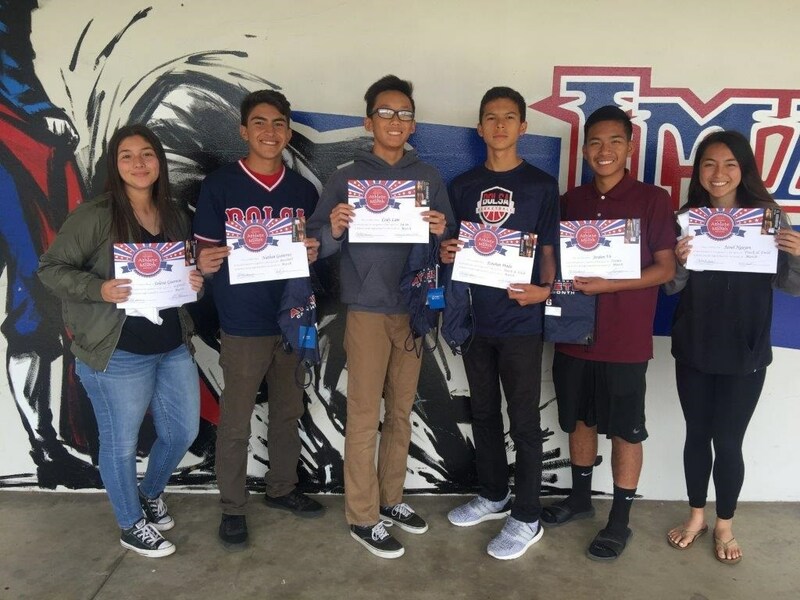 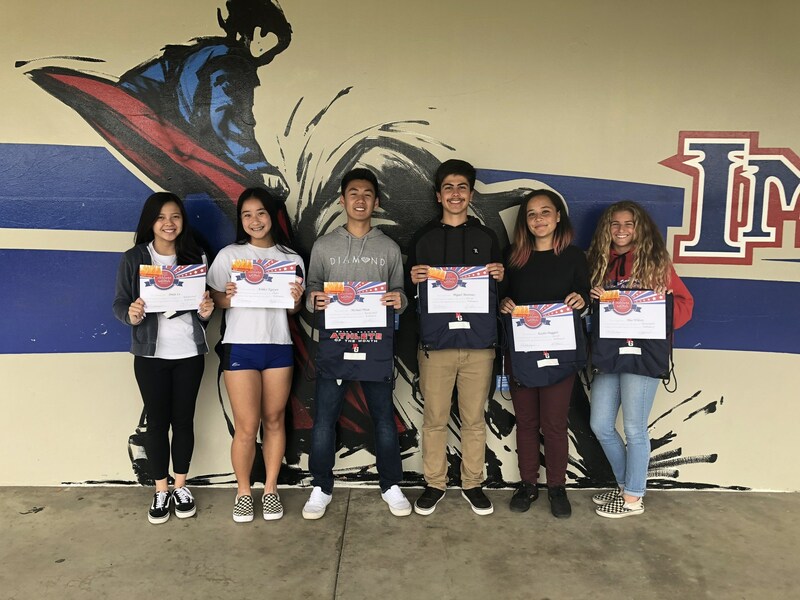 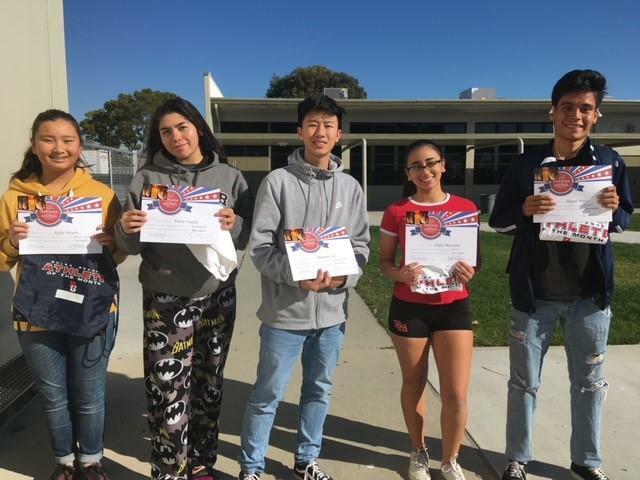 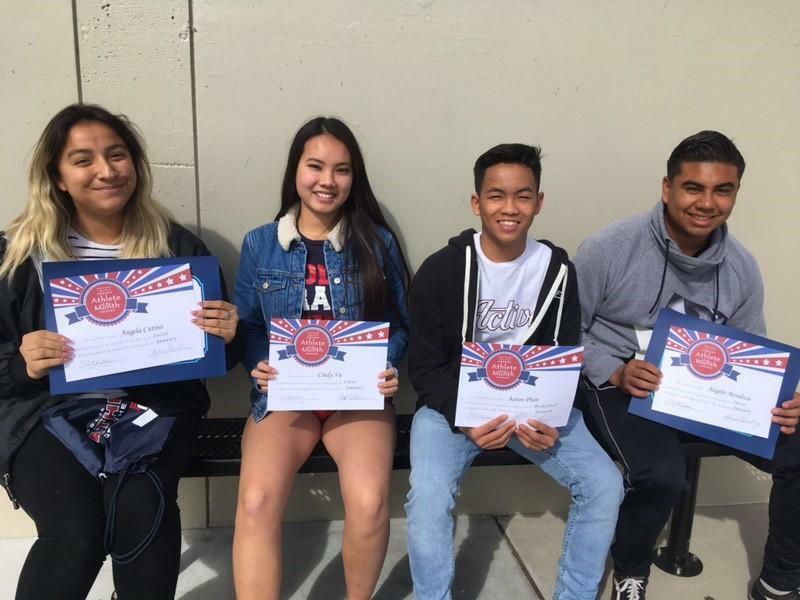 From left to right: Isabell Salas - Girls Soccer, Kylee Huynh - Girls Waterpolo, Yvette Trujillo - Girls Basketball, Brandon Lai - Boys Basketball, Emily Monsanto - Cheer, Miguel Rojas - Boys Soccer. 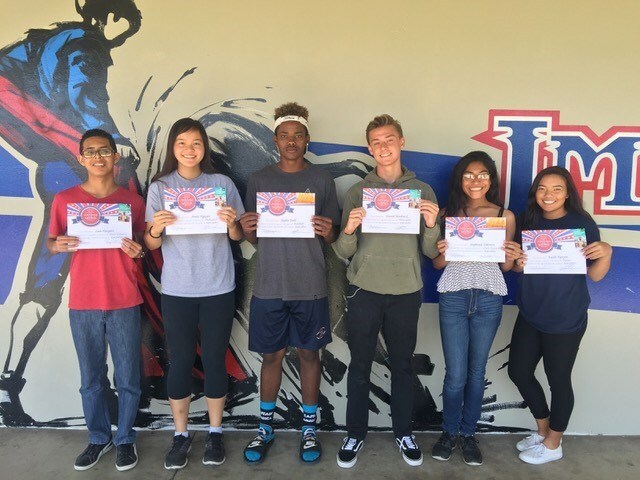 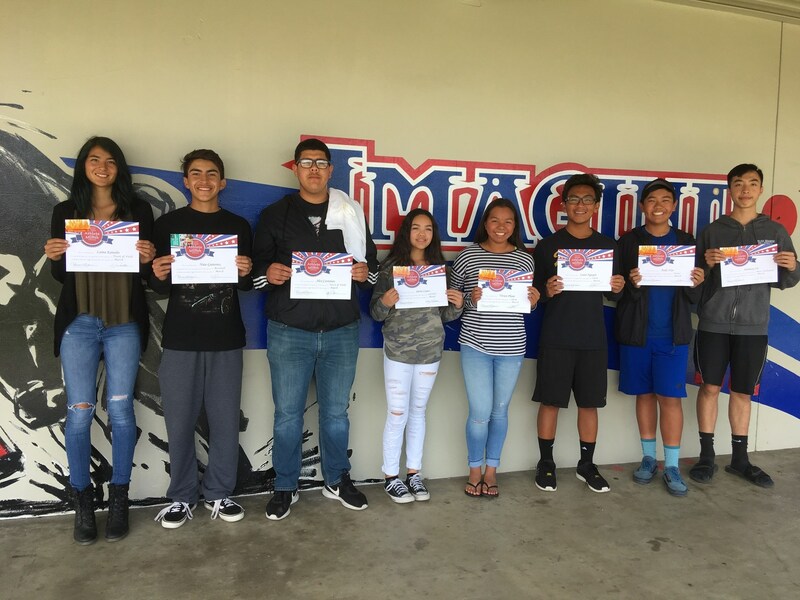 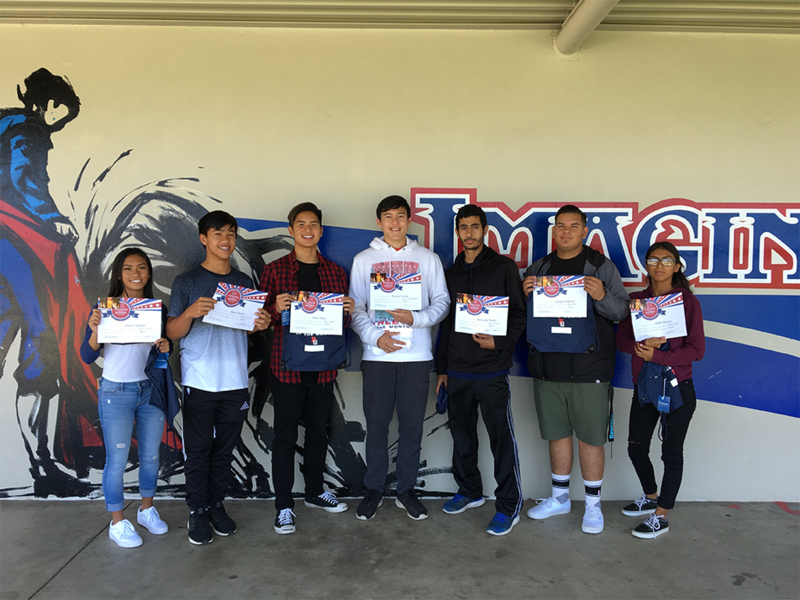 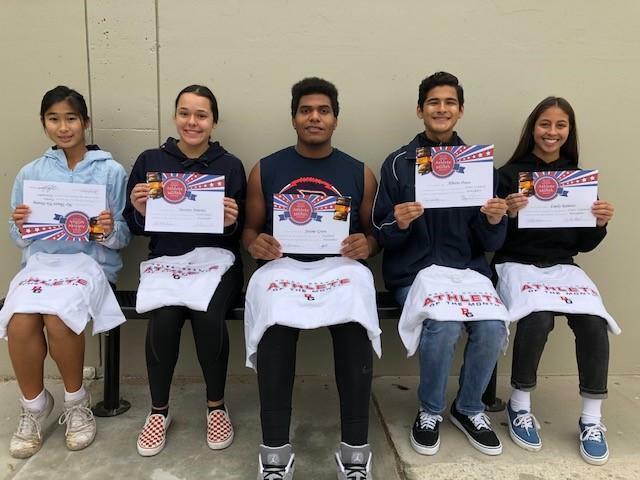 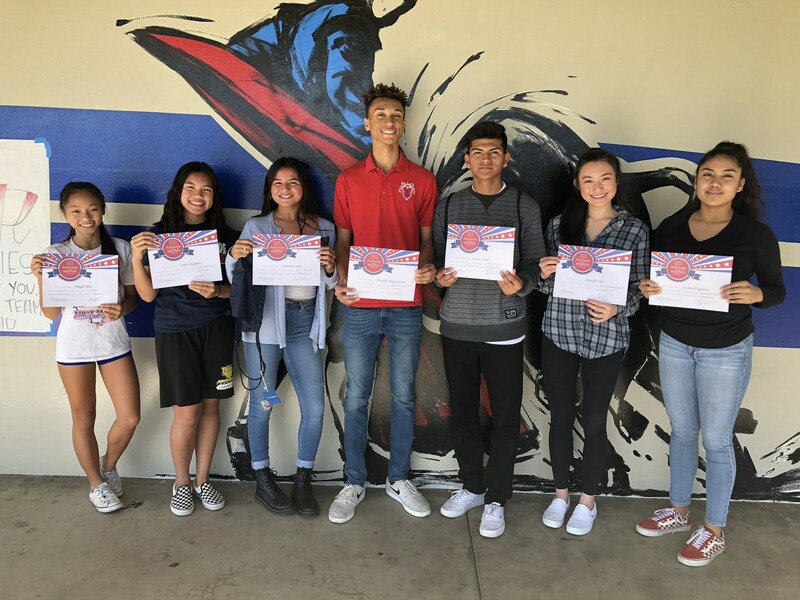 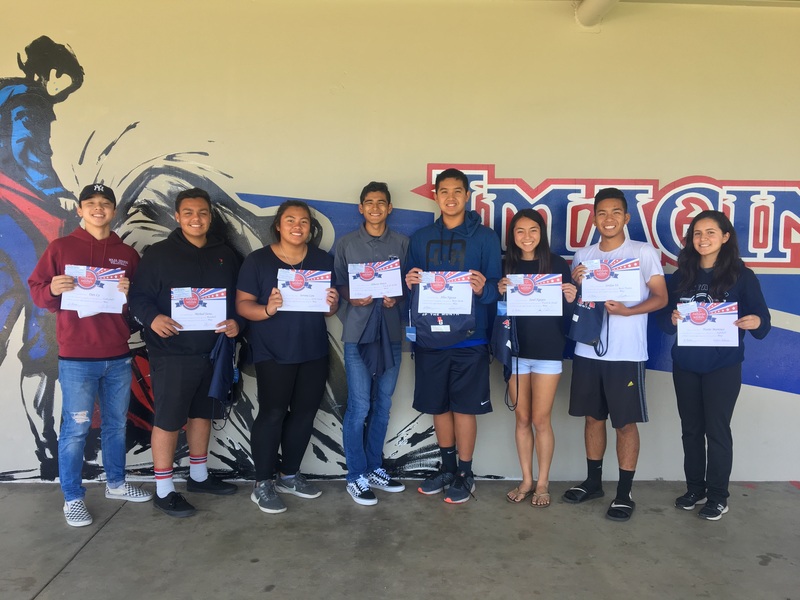 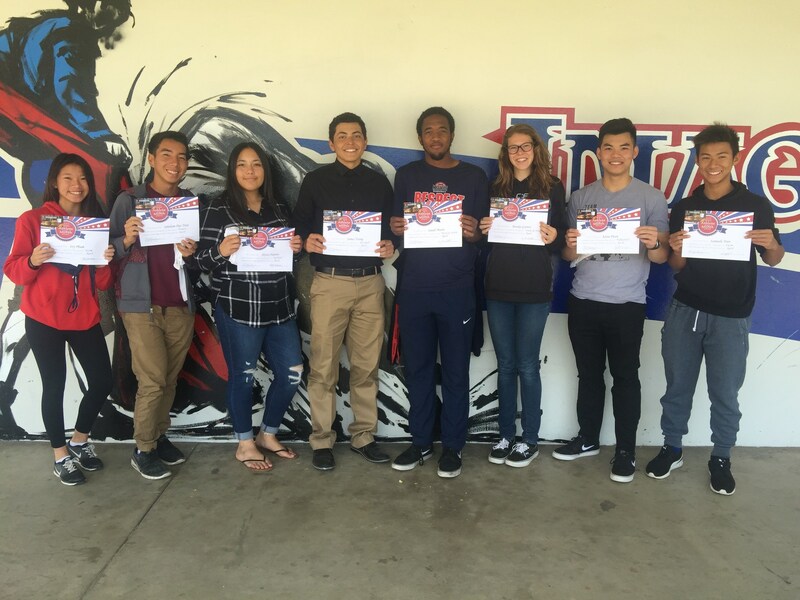 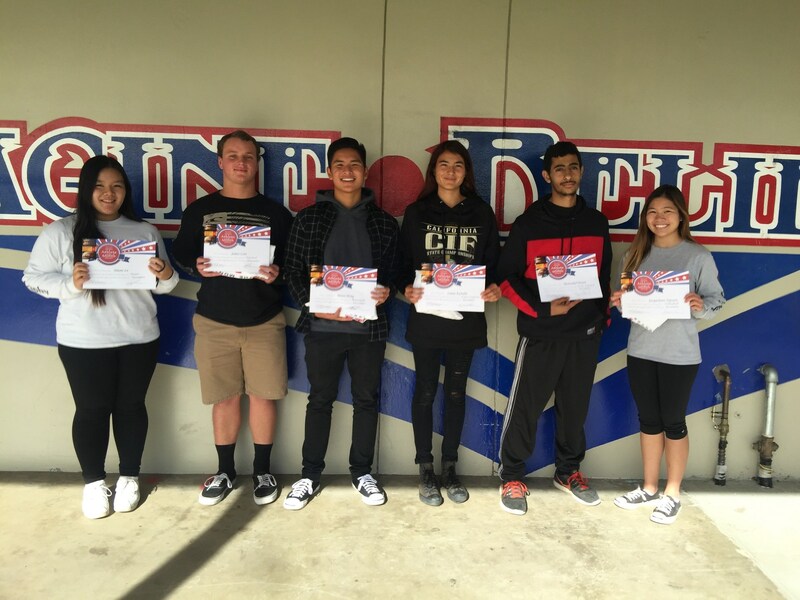 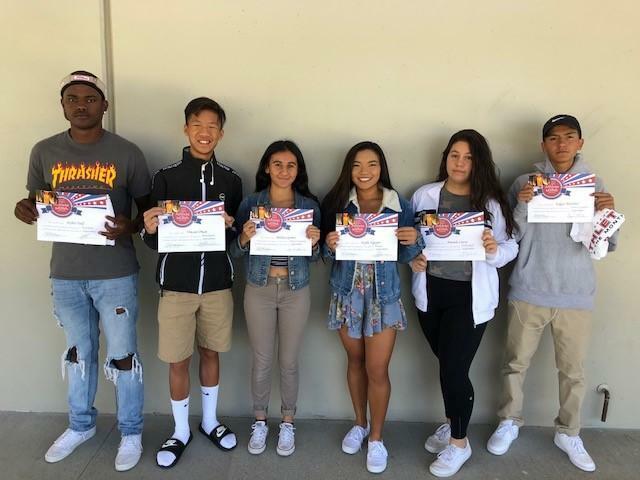 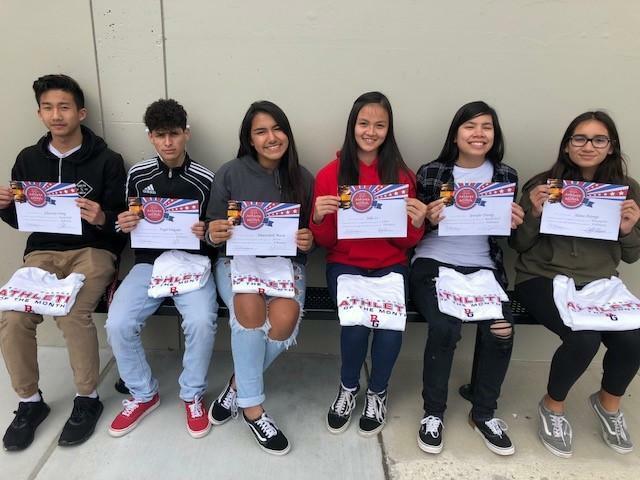 From left to right: Angel Mai - Cheer, Cindy Nguyen - Girls Waterpolo, Victoria Cano - Girls Soccer, Muadh Abdulhakim - Boys Basketball, Steve Luna - Boys Soccer, Jennifer Bui - Girls Basketball, Cecilia Figueroa - Girls Basketball. 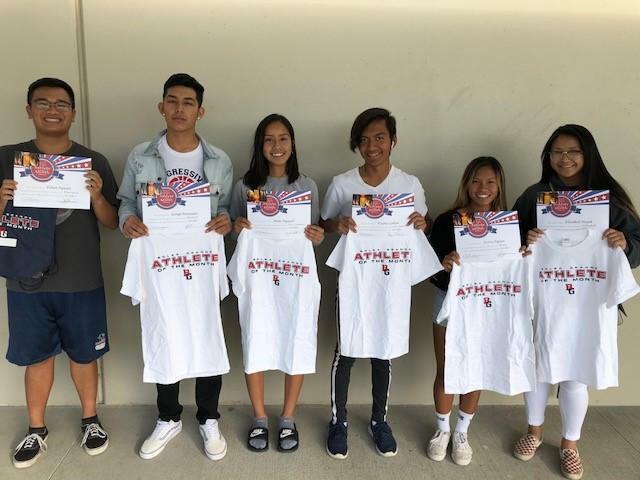 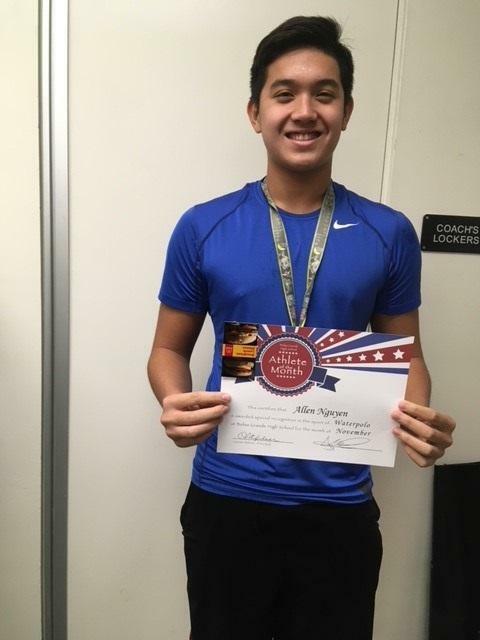 From left to right: Nhi Dinh - Girls Basketball, Belen Vaquerizo - Girls Soccer, Obed Garcia - Boys Soccer, Ximena Morales - Girls Waterpolo, Delilah Dang - Cheer, Brandon Lai - Boys Basketbal.